USCIS has revealed in its latest data that US L1 visa petitions increased for fiscal years 2015 & 2016. United States Citizenship and Immigration Services report also reveals that more than 100, 000 US L1 visas have been approved every year from 2000. In 2016 almost 165,178 visas in the L category were reported to have been granted by the US Department of State. It was an increase from 164, 604 visas that were offered in 2015, as quoted by the Workpermit. The US L1 Visa petitions have increased in the last two fiscal years for the obvious reasons. It permits firms to transfer their overseas employees to the US for 7 years. Family members are also allowed to accompany the L1 visa holder. It is applicable for L1A Executives and Managers. The dependents are offered the L2 visa while the L1 visa is offered to the main applicant. One of the best pathways for US Green Card is as an overseas Manager or an Executive. Thus the US L1 visa petitions have increased in the last few years. Most of the Managers and Executives with L1A visas apply for adjustment of status for legal PR. This is via the job-based immigrant visa scheme EB-1C. The L1 visas are classified as nonimmigrant visa. Nevertheless, rules permit overseas nationals to possess intent for dual status for a provisional assignment. It eventually results in gaining US Permanent Residency. L1 Executives and Managers are considered to be of high value to the US. They can swap a job-based category for the Green Card popular as the EB 1C. It is the topmost priority category for Green Card based on employment. The biggest attraction of the L1 visa is that there is no yearly cap on it. Certification from Department of Labor is also not needed by the petitioners. Apart from this, there are no rules with regard to the salary. 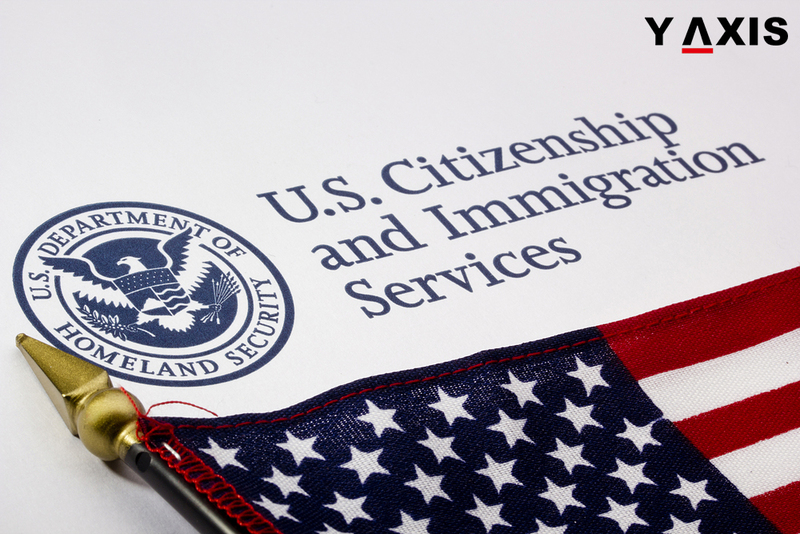 Work permits are also offered for the family members of the L1 visa applicants.